Inogen’s premier product, the Inogen One G series portable oxygen concentrator supplies vital oxygen in a versatile format, ideal for both travel and home use. This allows users to receive the oxygen they need while traveling, at work, or recreation, while maintaining their independent lifestyle. Browse through Inogen's top rated and best selling oxygen therapy products; including the Inogen One G3, Inogen at Home Unit and the Inogen One G4. Click products below to get pricing and information on each specific oxygen unit. 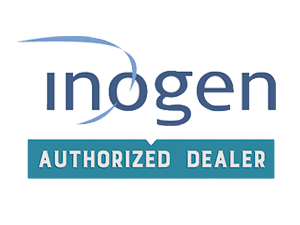 Learn more about Inogen in our company resource center. 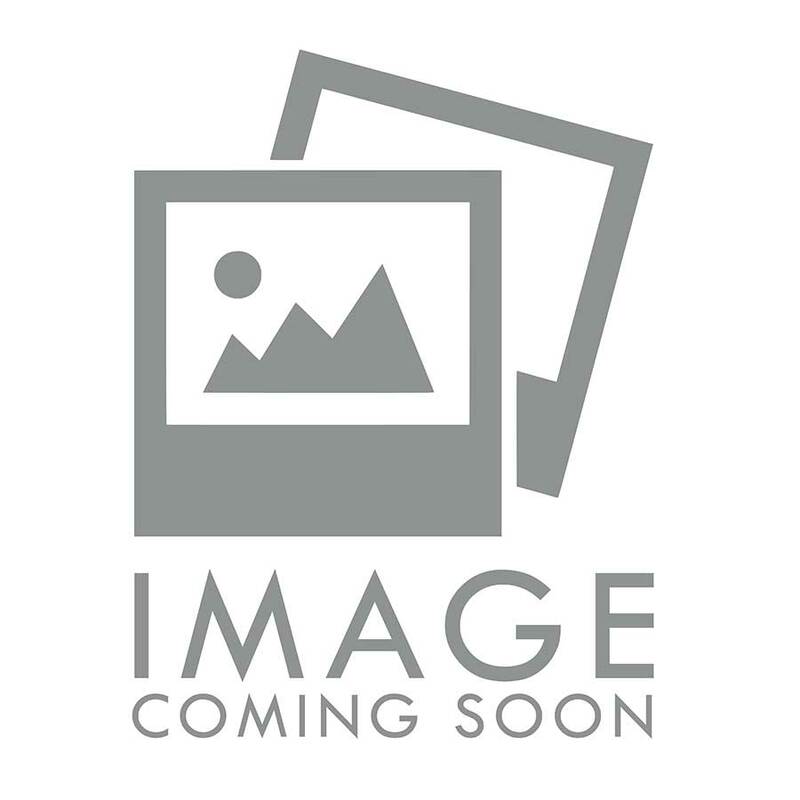 G3 Unit (IS-300), 8 cell battery (BA-300) custom carry case (CA-300), AC power adapter (BA-301), DC power cord (BA-306), cannula (C-7), and user’s manual (RP-311).